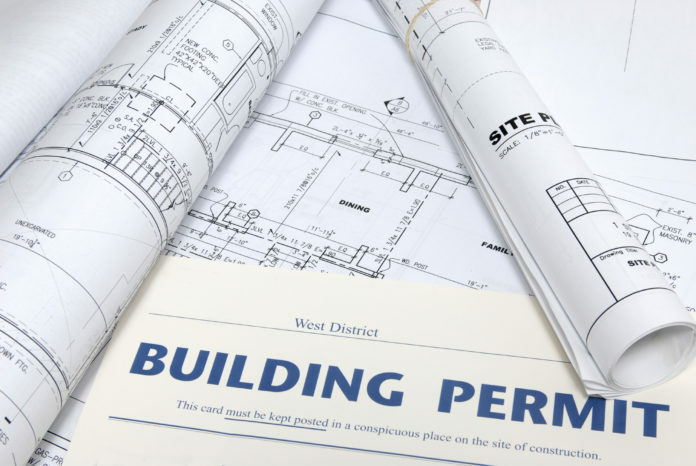 There were 30 permits issued for construction in Natchitoches Parish during October according to the report issued by Parish Inspector Greg Lemoine. The permits were issued for several categories including residential repairs and remodeling, residential detached structures, electrical, mechanical, manufactured homes, new construction and commercial. The 30 permits generated $14,742 in permit fees. They represented a grand total of $1,738,600 in construction costs. Notable among the permits were four issued for new home construction. Those permits represent $1,101,000 in construction costs and $9,267 in permit fees. Other residential items listed included: RV Sites •Kerry Cedars, 243 Bennet Loop, RV site • Dwaine Sampey, 457 Nelson Conlay Road, RV site, Saline. Residential Remodel •Phyllis Lear, 149 Sandra St.